I have been very busy these last two weeks preparing for my upcoming exhibition, Dinosaurs and Doodles at The Octagon Theatre, Yeovil. 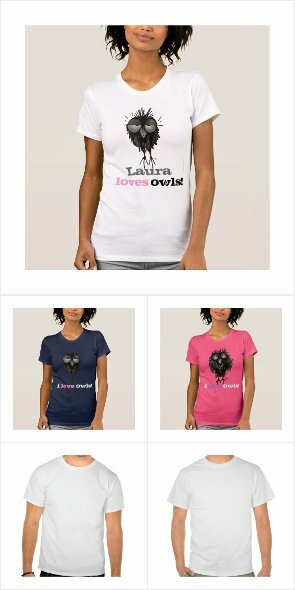 What a lot of work but it is great to see so many of my Zazzle StrangeStore products together. 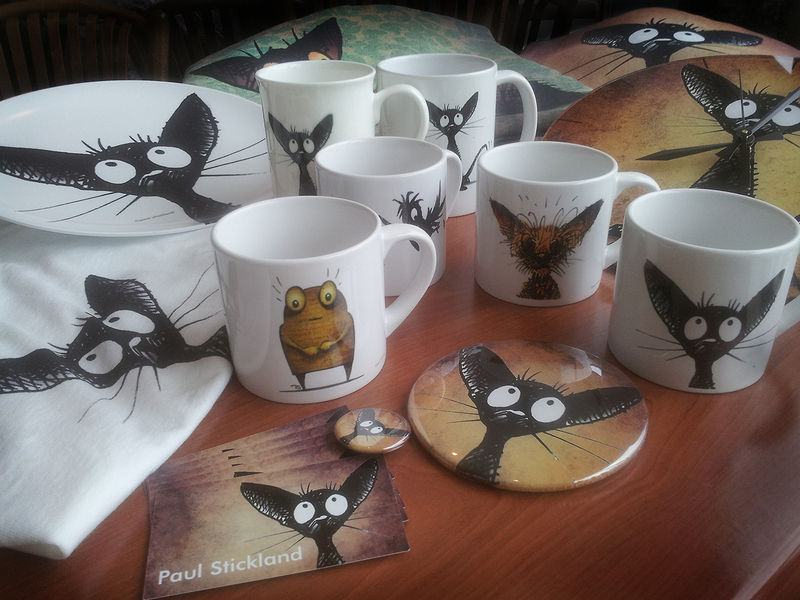 The little black cat looks so great on these StrangeStore Cat Gifts. The whole range of little black cat gifts is much bigger than this, try your own international StrangeStore to see the full range.